Great Western Railway Servest cleaners striking for pay and workplace justice at Paddington this morning. 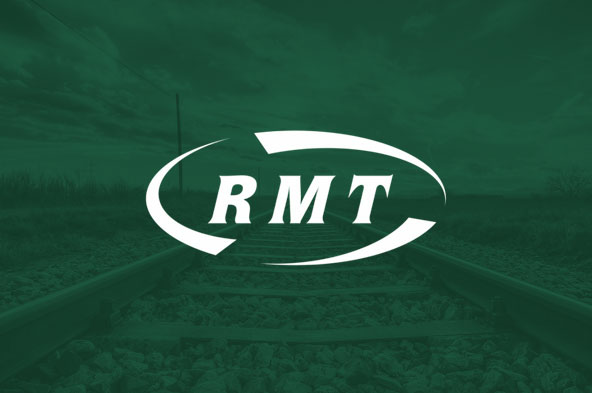 “RMT’s cleaner members on GWR will not stand by while they are mercilessly exploited by privateers and while rail companies fill their coffers and fares soar through the roof‎. "The strike action is rock solid this morning and its about time Great Western stopped washing their hands of this low-pay and exploitation scandal on their doorstep and stepped in to sort it out. "